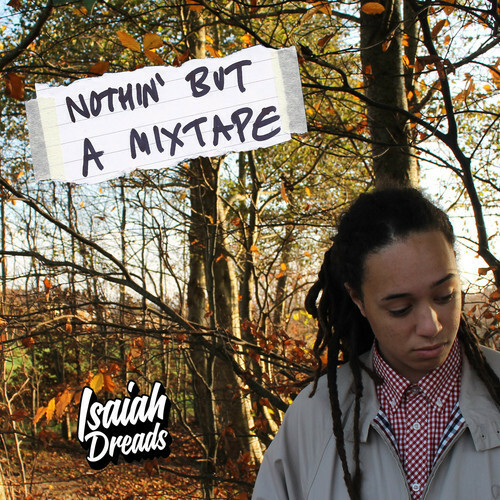 After recently premiering his debut mixtape ‘Nothin’ But A Mixtape’ on Complex, Isaiah follows up by releasing the video to ‘Wait For Me’ one of the more solid Grime tracks on the mixtape. Grime is where Isaiah’s heart seems to be but he also delves into hip -hop and more conscious rap on the mixtape, so it’s only natural to follow up with this video. ‘Wait For Me’ shows Isaiahs strength and mindset as a young but determined artist as he spits “I Just want to make some music, get some love and chase my dreams” on the hook and shows his exceptional flow on the verses. It would be hard to imagine without looking at the video that he has only just turned 17-years old as his lyrics are far beyond his age. Working closely with one of the most sought after Grime producers in the scene, it was Preditah that first heard the beat for ‘Wait For Me’ produced by Swifta Beater, and hooked it up for him!